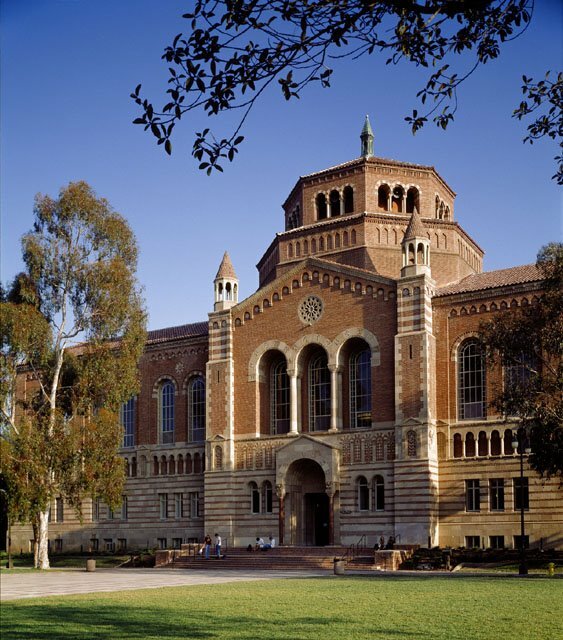 UCLA’s new zine collection wants YOUR zines! Stellar librarian Julia Glassman‘s proposal to start a zine collection was approved, and she is on the hunt for zines! They are seeking text-based zines for the circulating collection (with the exception of wordless comics and other visual narratives), but zines of all kinds are desired for the “Take a Zine, Leave a Zine” box. You can recommend your zines for purchase by emailing Julia at jglassman@library.ucla.edu with titles and ordering information. And although they do want to support zinesters, they would LOVE some donations. If you are a current UCLA student and you would like to be involved in this project, the collection will also be forming a committee of students, faculty, and library staff to help build the collection. Email Julia to get involved! < Did you get your LAZF t-shirt? Totebag? Free kitten? Merch for sale!